Happy Wednesday, FCC! If you are reading this today, I am in the midst of sermon prep, and I would be very grateful if you would pray for me and for our worship gathering this Sunday. I look forward to seeing you all and seeking and celebrating God together! I began talking about our strategic plan last week by taking us back to the beginning. I would like to continue with that theme for a few weeks. Today I would like to remind us of our purpose as a church. Our purpose as a church is to glorify God. The apostle Paul says that whatever we do, whether we eat or drink, we should glorify God (1 Corinthians 10.31). What that means is that our lives have purpose. We are made for God's glory, and as a church, our purpose is to seek God's glory in all that we do. We don't do this perfectly, of course; no one does. But it is our aim to do everything as a church in such a way that God is pleased, praised, and shown to be more precious and worthy than anything or anyone else. Since FCC isn't a building, but a people covenanted together to follow Jesus, we can take the purpose of God's glory into daily life, wherever we go on mission together. We remain single for the glory of God. We get married for the glory of God. We raise our children for the glory of God. We do our job for the glory of God. We use our retirement for the glory of God. We do our schooling for the glory of God. We play our sports for the glory of God. We love our neighbors for the glory of God. Because we live for the glory of God, we take up Jesus' mission to make more and better disciples of Jesus together. Making disciples of Jesus together glorifies God, because Jesus is God's Son and he is the one who came to save us from our sins and justify us by his life. Helping others follow Jesus means we think the world of Jesus, because he is worthy, and he is our only hope for salvation. So as we work out together our strategic plan to create a culture of discipleship with an evangelistic ethos, we are seeking to glorify God. Our purpose grounds our mission as a church, and our mission shapes our strategic plan. Next week I'll talk about some of the strategies and goals of the strategic plan. Until then, please keep praying for our church, that we would glorify God in all that we do in motivation, word, and deed. We talk a lot about discipleship. With discipleship, we are seeking to help one another take the next step in following Jesus. This next step could be conversion, helping another give their lives to following Jesus, or it could be for someone who has followed Jesus for a long time, learning the next step in obedience, putting off sinful anger or learning to winsomely talk to others about Jesus. From the passage above, though, I think it is important to look at discipleship as training in grace. What I mean is this: God's grace revealed in Jesus is utterly unique in world religions. World religions start with the operating principle, obey to be loved. That is, the relationship with the deity is based in our performance. But with God's grace revealed in Jesus and announced in the Bible, the basis of our relationship with God isn't our performance, but grace. God's grace. The message of the Bible is God loves us and is gracious with us, so obey. The basis isn't our performance, but Jesus' performance. Out of love for us, simply because God loves us, Jesus was sent and humbly entered into human history to do for us what we couldn't do. He lived the life we should have lived, and he died the death we should have died for us. And he rose again, for us. Jesus' performance is the basis of our grace relationship with God. When we receive this grace, and it takes hold in our hearts, it trains us not to take it for granted, but instead to live godly lives. Because of God's love for us, and the costly grace of God in Jesus, we are trained to renounce ungodliness and worldly passions. Grace transforms us. Grace trains us. So, the answer to besetting sins, the antidote to disobedience, is to be trained in the grace of God. Make grace a priority in your discipling. Make grace a priority in your family. 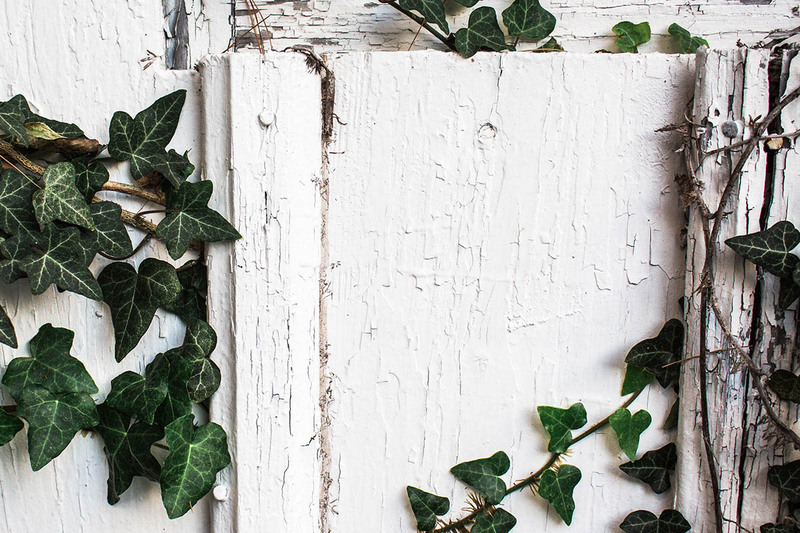 Make cherishing and understanding grace a goal for your life. Let grace train you and free you to obey. We are continuing our series called Our Only Hope this Sunday. We are hope-based creatures, and we are made to hope in one great hope, that nothing in life can take away. This Sunday we will be looking at 1 Timothy 6.6-10, 17-19, on how Our Only Hope fuels generosity. Our God is a rich provider and we are made to put our hope in him, while we enjoy the gifts that he gives us. When our hope is in God and not in money (as powerful and dangerous as it is—Paul calls the desire to be rich a snare), we will experience contentment and be fueled to do as much good with our money as we can. In other words, we will be generous and satisfied as God is generous and satisfied. One of the messages of our culture is that, if we have enough, we will be fully satisfied and happy. But this is trap. Wealth is not designed by God to make us content. Our hearts need more than wealth to be happy and content. We need to rest our hopes in something more sure and solid and faithful than the uncertainties of money. Join with me by inviting friends and neighbors to the services this Sunday. We are surrounded by people who could use some hope. We will point one another to Our Only Hope! Our mission is to make more and better disciples of Christ, and we are hearing great stories of God doing extraordinary things through the ordinary ways of discipleship. We would love to help equip you to disciple others and experience God's life transforming power. To that end, please accept our invitation to attend our As We Go Discipleship Workshops. The next As We Go discipleship workshop will take place after both services in the Refuge Room this Sunday, March 18. Pastor Tim Prince will be covering the root-to-fruit tool and how to use it in your own life and in discipleship relationships. The workshop is free and there’s no need to register. BAPTISMS – SUNDAY, APRIL 8 – SIGN UP BY APRIL 2! Baptism is an act commanded by the Lord Jesus Christ as an expression of faith and a symbol of our union with Christ, especially in his death and resurrection. We are planning for baptisms in the services on Sunday, April 8. Pick up a “Believer’s Baptism” brochure at the Info Center for more info or contact Becki at bhedstrom@fcchudson or 715.386.4070 by MONDAY, APRIL 2, if you are interested in being baptized. We all live by hope. We are irreducibly hope-based creatures. We are made to hope. If we lose hope, we lose motivation to live. This is why it is so important for us to base our lives on the only hope that fully satisfies. 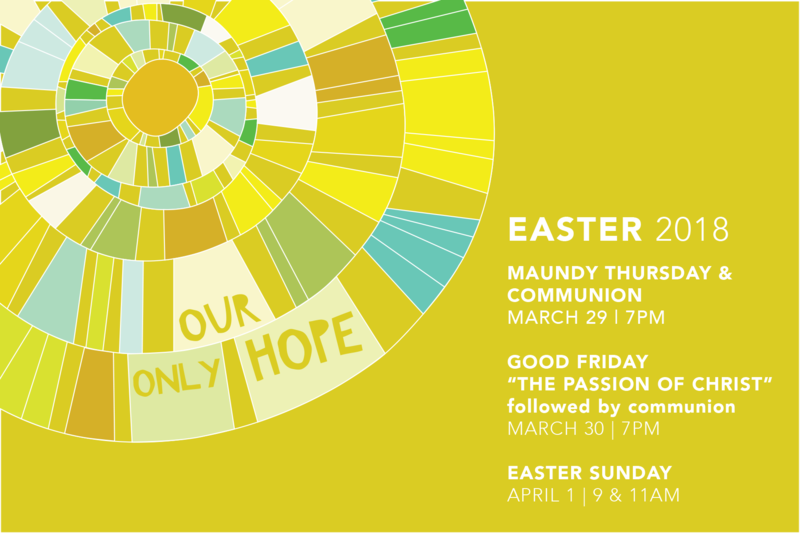 This Easter Series is focused on Hope, and its life transforming power. This will be a very important series to invite others to hear. FAITH FORUM: THE GOSPEL AND IMMIGRATION | SUNDAY, MARCH 25 | 6:30 P.M. Some topics are so crucial, current, debated and/or divisive, they require focused attention in addition to sermons. Faith Community hosts Faith Forums as an additional way to offer biblical perspective on a variety of culturally relevant topics. Our next Faith Forum is scheduled for Sunday, March 25, and the topic is The Gospel and Immigration. The evening includes a presentation by the speakers followed by Q & A (questions and answers.) This forum is an opportunity to consider a complex issue from a gospel perspective. It is not intended as a response for or against immigration or any related policies. We’ve invited two experts on this topic as our featured speakers. Liz Dong is the Midwest Regional Mobilizer for the Evangelical Immigration Table. Liz is an immigrant and a recipient of DACA. She lived for two years in intentional Christian community with refugees and immigrants in Glen Ellyn, Illinois. Liz is the co-founder of Voices of Christian Dreamers, a Dreamer-led movement dedicated to changing the conversation about immigration in the Church through highlighting biblical teaching, personal stories and other resources. She has a BA from Northwestern University (IL) and is currently working toward her MBA from the University of Chicago. 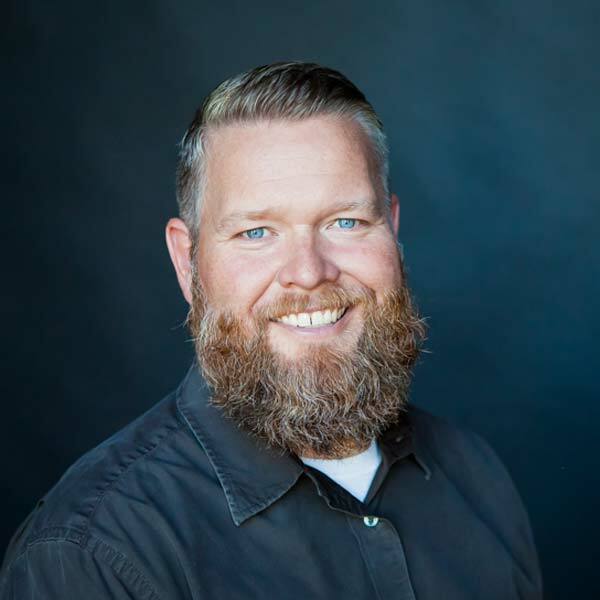 Our second speaker, Matthew Soerens, is US Director of Church Mobilization for World Relief and the National Coordinator for the Evangelical Immigration Table, a coalition of evangelical organizations of which World Relief is a founding member. He is the co-author of "Seeking Refuge: On the Shores of the Global Refugee Crisis" and "Welcoming the Stranger: Justice, Compassion & Truth in the Immigration Debate" He has written on the topic of immigration for publications such as Christianity Today, RELEVANT, Sojourners, The Gospel Coalition, and the Washington Post. He is a graduate of Wheaton College and DePaul University’s School of Public Service. Matthew lives in Aurora, Illinois, with his wife and three children. So please save the date of March 25 at 6:30 p.m. for the next Faith Forum. CHILD CARE will be available during the Faith Forum for children through age 5. If you need child care for the event, please register at fcchudson.com by Sunday, Mar. 18, so we can plan for nursery workers. Thank you!